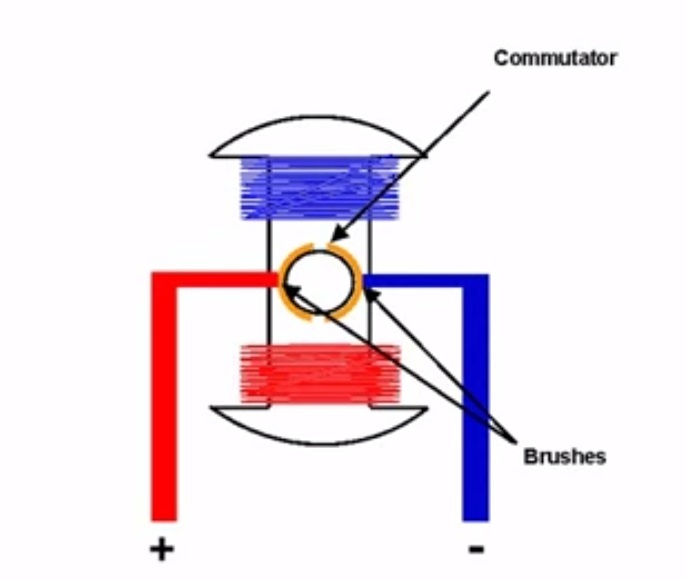 In a brushed DC motor, the magnet acts as the stator.The armature is integrated onto the rotor and a commutator switches the current flow.Commutator function is to transfer current from fixpoint to the rotating shaft.Brush DC motors generate torque straight from the DC power supply to the motor by using internal commutation. 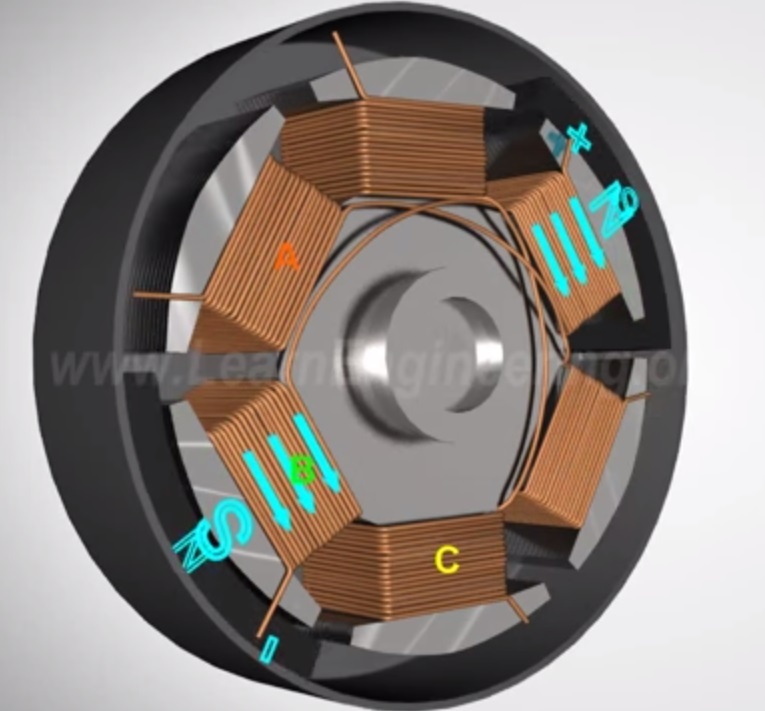 Disadvantages of Brushed DC motors – At certain period during a DC motor rotation commutator must reverse the current causing reduced motor life due to arching in friction. A brushless DC motor is essentially a DC motor without mechanical commutation of the brushed DC motor.Brushless DC motors are powered by Direct current and have electronic commutation system. The Permanent magnet is housed in the rotor and the coils are placed in the stator. How to select DC motor for your application? For selecting motors for your application, you have to have a full understanding of the application parameters including power,speed,torque,physical size,efficiency,lifetime expectations. Key criteria for selecting a DC motor includes first finding out what voltage is readily available for the application and what physical size the motor needs to be.Torque and speed have an effect in motor frame size.High torque motors are often larger in size than their low torque counterparts.